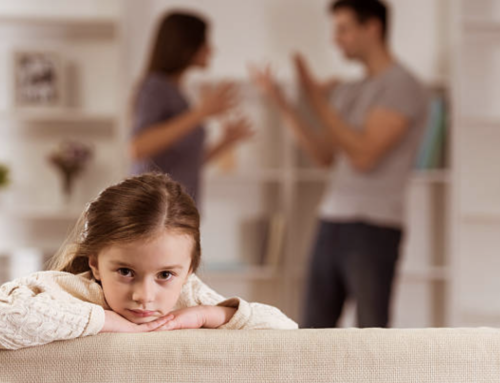 Home/Family Law/How Do I Get a Restraining Order Removed? In the state of California, individuals who are victims of domestic violence, stalking, or some other form of repeated, unwanted contact may petition with the courts for protection from the alleged offending party in the form of a Criminal Protective Order (CPO). 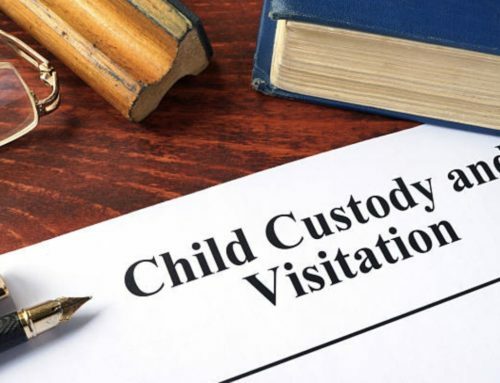 Commonly referred to as a “restraining order,” these court injunctions can be used to prevent an alleged abuser from being able to contact, visit, or even come near a protected party. But what happens if parties wish to reconcile and find that a restraining order is no longer necessary, or that its terms are too harsh? Either a protected person or restrained person may request to have the requirements of their CPO altered by filing a “Petition for Modification of a Criminal Protective Order” with the court. 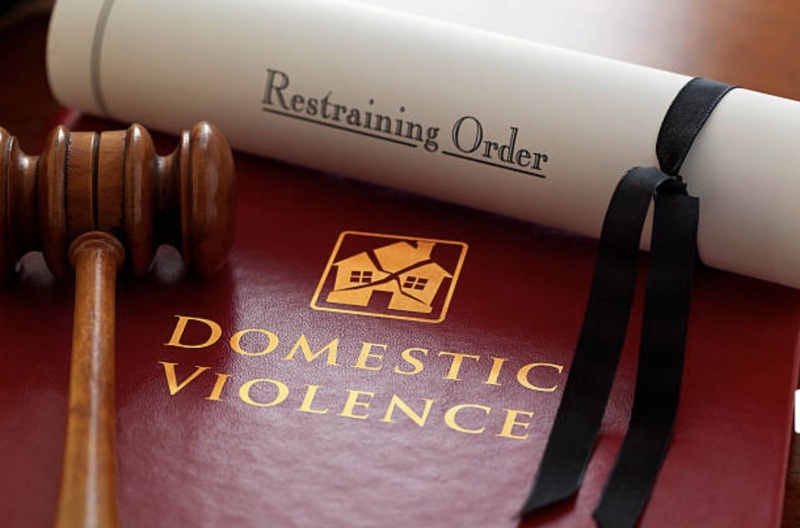 Restraining orders can be modified to either increase or decrease the level of protection. Victims named in a restraining order can petition to modify or even terminate a restraining order by explaining to the courts why they no longer need the court’s protection. To remove a protective order, a person must freely and voluntarily request the modification by filing a petition with the clerk of the court that ordered the CPO. A court hearing will be set at least 10 days after the date of filing at which time both the protected and restrained person must appear. A judge will then issue a decision in the form of an approval, partial approval, or denial of the modification. Petitioning to removing a restraining order in California either as a protected party or restrained party can be a difficult endeavor and is not guaranteed. If you are looking to modify or terminate a CPO, it is in your best interests to retain the services of a knowledgeable attorney to maximize your chances of securing a favorable outcome. 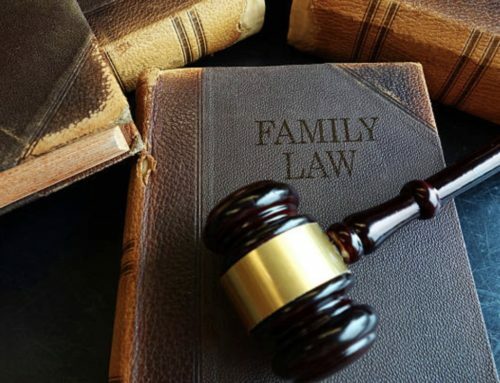 At The Edmunds Law Firm, our San Diego family lawyers have more than 40 years of experience helping individuals seek and modify restraining orders and can provide the knowledgeable support you need to ensure your best interests are guarded. 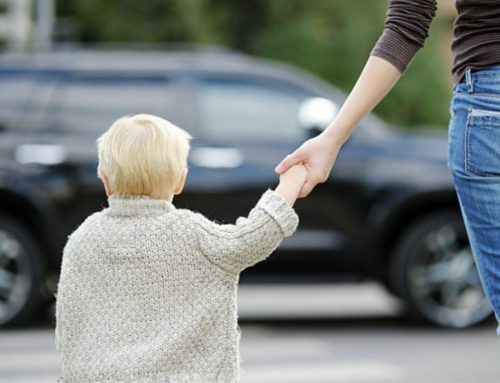 Call us today at (760) 634-7630 or contact us online to discuss your legal options.